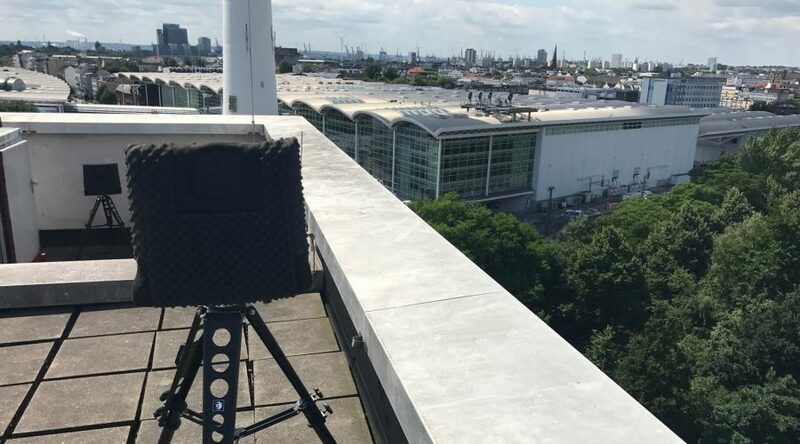 As part of the ESG solution for protection against unwanted drones, Discovair was used as the only acoustic detection system of the G20 summit. Offering unique detection capabilities within the near field, often cluttered and hard to cover, Discovair provided excellent performance alongside other sensors. Discovair has been thoroughly tested and known to be the premier acoustic drone detection solution on the market today. In a comment, CEO Stig Nyvold of Squarehead says: “The knowledge and complex development poured into Discovair is bearing fruit. We are very proud to be part of the solution at G20, along with our valued partner ESG. Truly a great deployment!“. G20 is an international forum that consists of the governments and central bank governors of the group-of-20-countries, selected from geographic and financial size. Their annual summits include the G20 heads of state and other VIP’s, requiring an extensive security effort for the host country. In 2017 the summit was held in Hamburg, Germany. ESG GmbH was selected to provide an anti-drone solution for the entire event. For fifty years, ESG has been developing, integrating and opera¬ting electronic and IT systems for the military, public authorities and companies. With logistics services they ensure that these systems remain available and efficient when in operation. Among customers are companies in the automobile, aerospace and defence industries and from the areas of industrial goods and commercial vehicles..